The RxSpark Prescription Discount and Rewards Card is the ideal incentive program for your clients that will energize your referrals! There is no cost for partners to join. Earn commission every time your clients use your RxSpark card to fulfill prescriptions and earn commission when their friends use the card. Brand the website and cards with your logo. Promote Business: Use our tools to promote your services to your clients and to their friends. Why wait? Start taking advantage of these benefits today. RxSpark is a prescription discount and rewards program that allows patients to save up to 80% on their prescription medications. 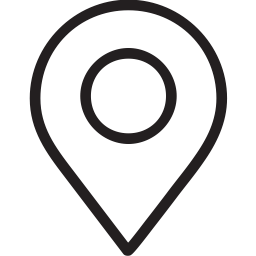 We help them find the lowest prices at their local pharmacies, keeping healthcare expenses to a minimum. 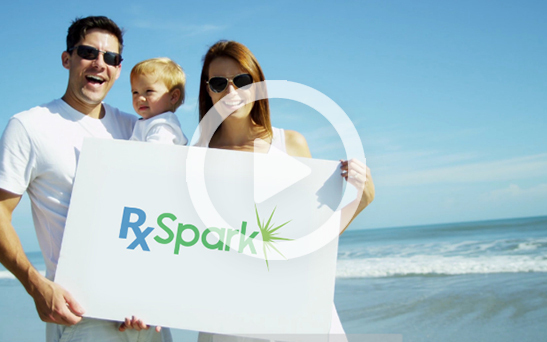 The RxSpark Savings Card is accepted at more than 62,000 pharmacies across the United States. RxSpark is a 100% free service and users can earn Reward Points every time they use their discount card or refer a friend. As an RxSpark Partner, you'll be to refer users to the program via your branded registration page and directly with your branded discount cards. You will earn commissions when your clients, and their friends, use the RxSpark card for their prescriptions. You will also be able to promote your services through ads displayed on your branded RxSpark website.